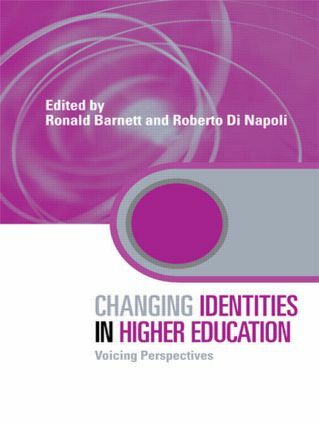 part one presents a set of essays each on a set of identities within higher education (academic, student, administrative/managerial and educational developers). part three illustrates perspectives on the identities of students, provided by students themselves. Have students got a voice? Identities of academic developers: Critical friends in the academy?